​Not Happy With Your Current Waterfall ? 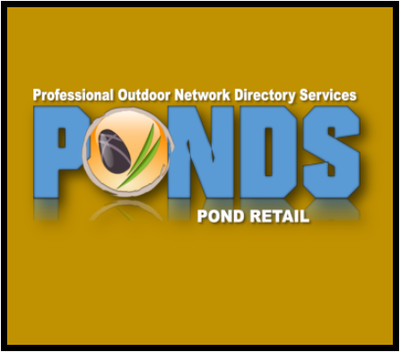 Does Your Pond Or Water Feature Waterfall Need A Face-Lift ? There are multiple reasons why you would be considering having your waterfalls rebuilt or replaced. The first reason would obviously be leaking issues, chasing leaks can be costly and time consuming. 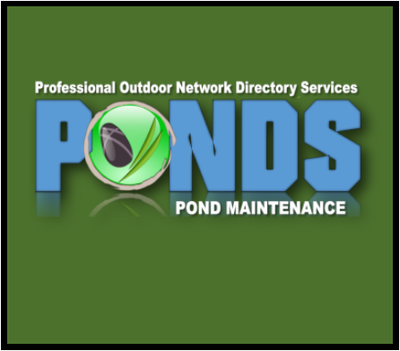 In most cases parts of your waterfalls need to be deconstructed, liners need to be patched, and then put back together. If your waterfalls have to be partly deconstructed to be fixed, this is the perfect time to consider having them redone. The other issue for rebuilding your waterfalls would be aesthetics. Lets face it, waterfall construction is not an easy thing. 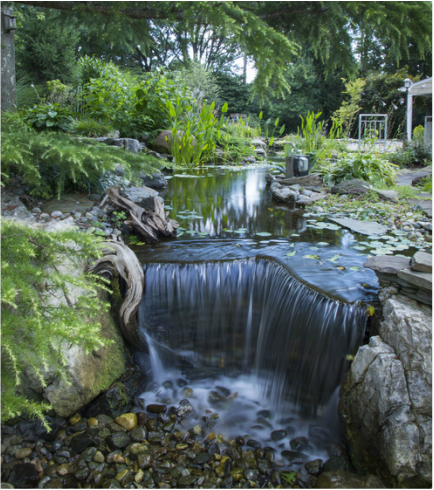 The artistry needed to create beautiful natural looking waterfalls is not the same with every contractor. 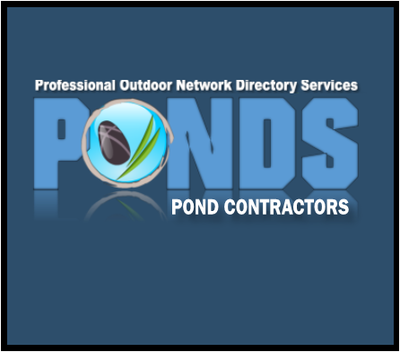 Look for a Certified Aquascape Contractor that has attended advanced pond builds and continuously develops their craft. That's right... when making a major investment like having your waterfalls rebuilt, looking for the right waterfall artist is essential to the aesthetics of your waterfall. Do your research on the contractor you pick, and try and understand for the most part about what you're getting. Ask for references and/or do some online research on your own, and confirm that the images in that contractors book or portfolio are actually theirs. Saying you can build a waterfall, and doing so are two completely different things. 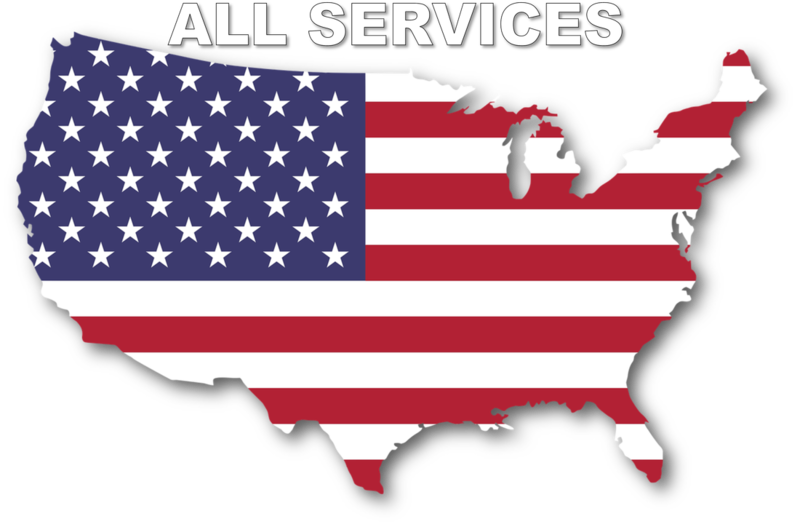 Always try and get at least 2 estimates, so you can compare pricing, and be weary of extremely low prices from contractors. 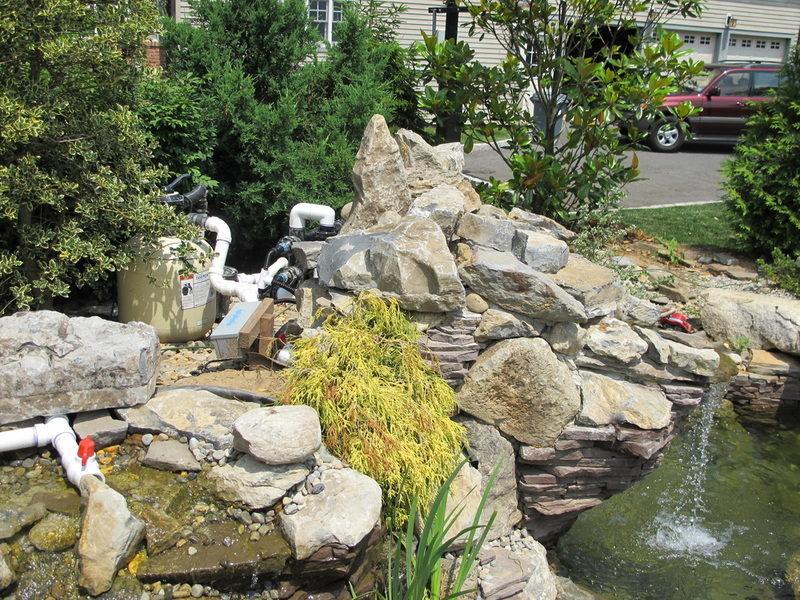 Even the smallest of pond or water feature waterfalls can run between $2-3,000 for a quality installation. Our member contractors have come across more people who paid top dollar for installations that did not turn out the way they hoped for.